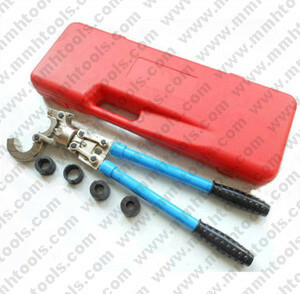 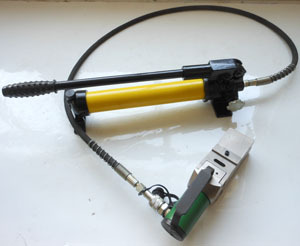 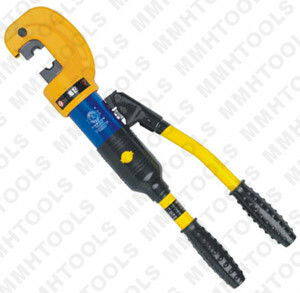 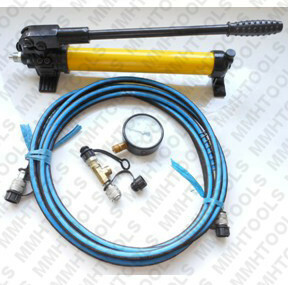 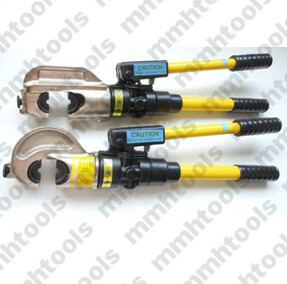 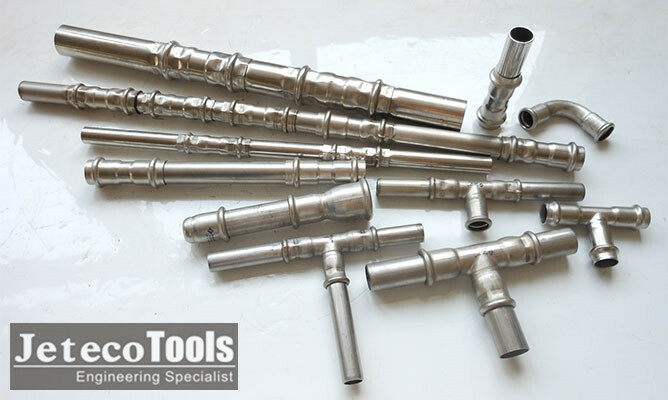 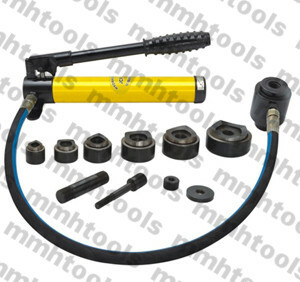 hydraulic pipe crimping tool, suitable for pressing stainless steel pipe, pressing fittings, copper tube crimp. 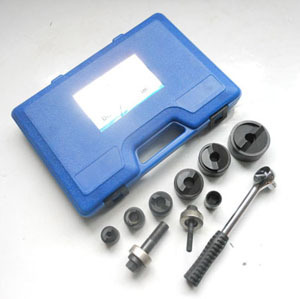 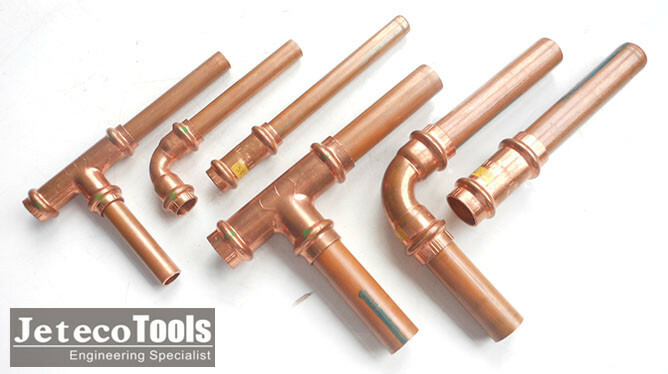 1, 12mm, 13mm, 15mm, 18mm, 20mm, 22mm, 25mm, 28mm accept. 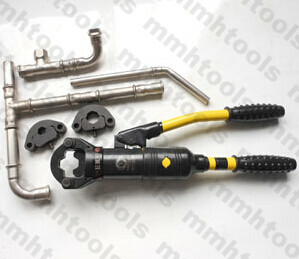 2, hydraulic type, manual hands operated. 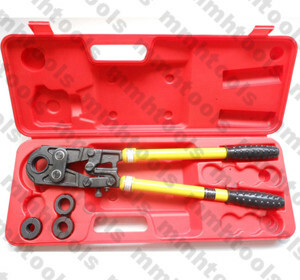 5, press jaws made by heat treatment.